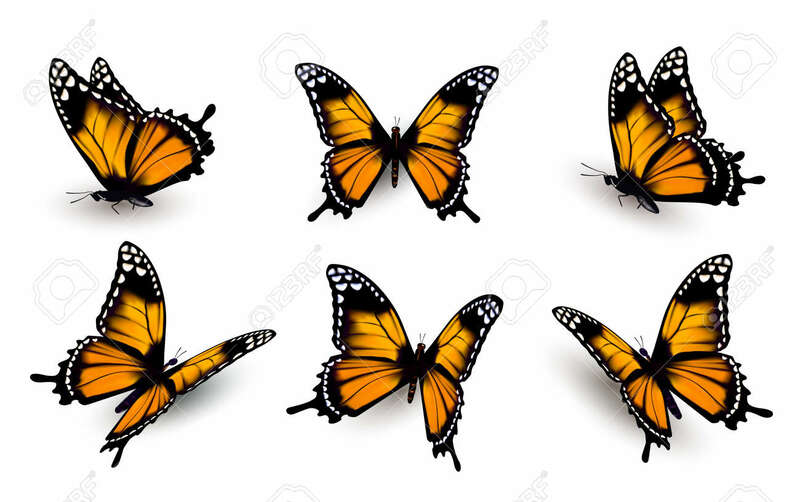 Six Butterflies Set. Royalty Free Cliparts, Vectors, And Stock Illustration. Image 51007433. Vector - Six butterflies set.